Don’t Go With An Agent Until Hearing Our Offer! Right Now, Speedy Home Buyers, LLC is buying houses in Baltimore And Surrounding Areas! We Are Paying Cash And Giving Fair And Honest Offers to Homeowners Like You! We buy houses in any condition and can help you out with any property that is causing you financial strain! We buy houses in many areas, but Baltimore is our home. We want to help local homeowners avoid foreclosure or other situations that are causing them distress with their home! Now is the time to stop the headaches and frustrations that come with an unwanted property. Let us make you a no-obligation offer on your home! 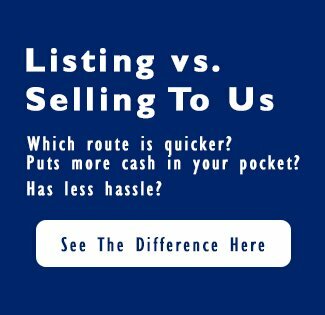 Let us show you the numerous benefits that come with selling your home direct as opposed to listing! You will be surprised at all the time and money you can save! Stop the frustration of your unwanted property. Let us buy your MD house now, regardless of condition. Want to avoid agent commissions, fees, closing costs and continual cleaning? Do you have unruly tenants you are stuck with? Are there expensive repairs you aren’t able to afford? Have you tried listing with a realtor without any luck? Are you the beneficiary to an unwanted inheritance? Ready to downsize after the kids moved out? Need to relocate for job or family? Whatever you reason for wanting to sell… we will buy. Not only can we move fast (we pay cash, so there is no waiting on banks) but we will also pay you a FAIR price for your home. You will not have to pay out commissions and agent fees as you do when listing the property. 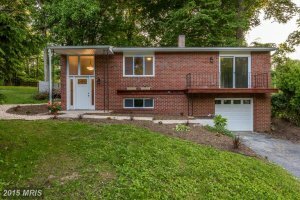 There Is More Than One Way To Sell Your Baltimore Home! If you have tried working with an agent in the past, but they weren’t able to sell your home… we can help. Selling your home the traditional way isn’t the best choice for everyone! Sign a contract locking you in with one agent to sell your home? What if they don’t do a good job? With us, there is no waiting! We can close fast. Within 14 days… or on the day YOU choose. That’s right, you pick the closing date! We will give you CASH fast for your home! 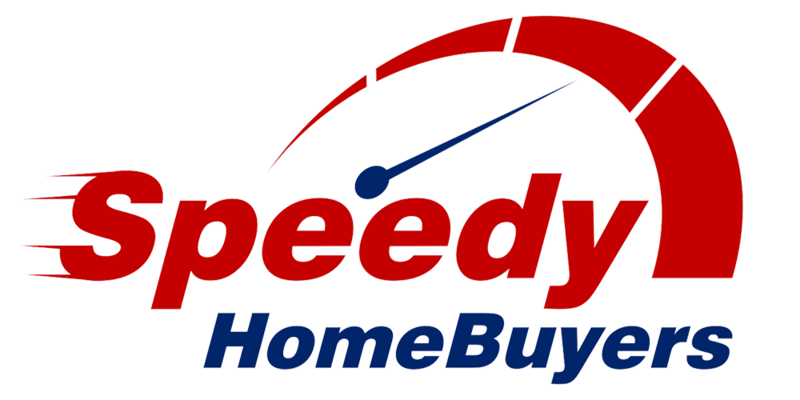 Speedy Home Buyers, LLC does things differently. Once you contact us we will give you a great offer… FAST! (usually within 48 hours.) If you accept the offer, we are ready to close in 14 days! But you get to decide the closing date. We keep the process as easy and simple as possible. We buy as-is, so there are no repairs to be made or cleaning to do. We take care of everything! Avoid the headaches and confusion and see the awesome benefits to selling direct! We want to help local homeowners plain and simple. We want to pay you a fair and honest price for a home you do not want. We can help you with almost any situation you are in regarding your home. Foreclosure, divorce, liens… we can help! We are buying right now in Baltimore and surrounding areas and pay a fair cash price, fast. We are buying houses now in Baltimore, MD. Have you said, “I need to sell my house fast! ?” If so, contact us today! Our offers are no-obligation and no-hassle!